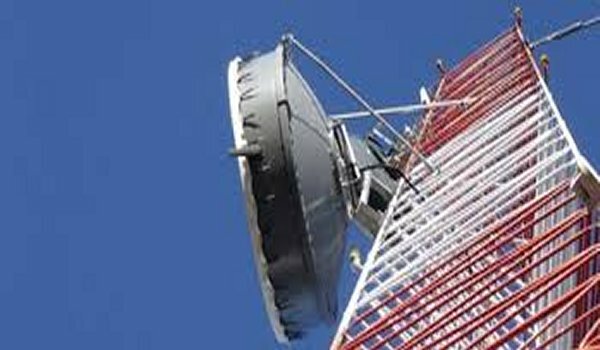 Karachi – Defence Housing Authorities (DHAs) and Cantonment Boards (CBs) are taking undue advantage of the cellular companies by charging 10 times extra fees in setting up transmitters. They are not only overcharging but also causing delays in setting up transmitters. Addressing to this, DHAs and CBs say that they follow the regulations of Federal Government instead of Provincial Government, which levied a yearly NOC charge and gave directions to the provincial governments to charge one-time fee of Rs.30,000. Around 30 to 40 per cent of every major city is governed by CBs and DHAs and these authorities prove unsupportive towards the installation of cell sites in their jurisdictions.